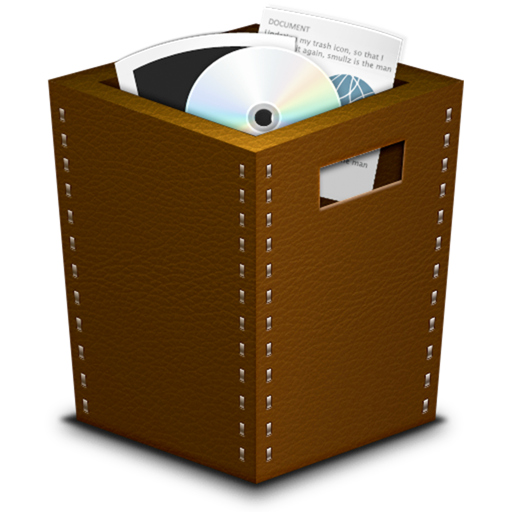 AppDelete Lite is a special Mac App Store version of the popular uninstaller AppDelete. 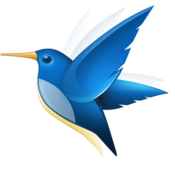 AppDelete Lite will help remove not only applications but also widgets, preference panes, plugins, and screensavers, along with their associated files. 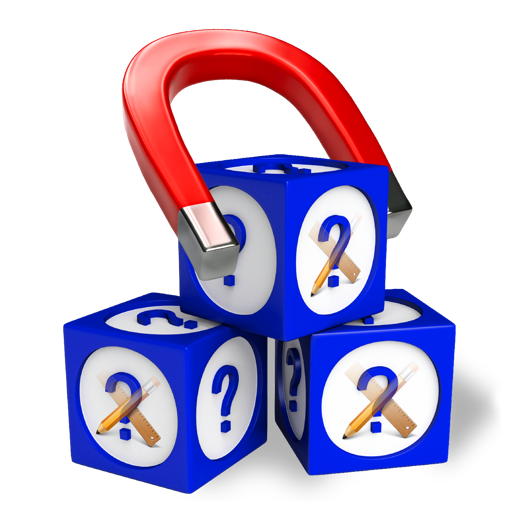 Without AppDelete Lite, these associated items will be left behind to take up space and potentially cause issues. 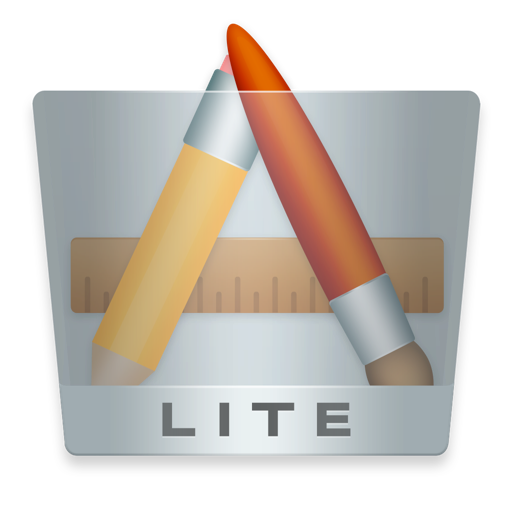 For a proper uninstall, don't just delete, but be sure to use AppDelete Lite! You can drag any item that can be uninstalled onto AppDelete Lite: applications, widgets, preference panes, plugins, screensavers, etc. 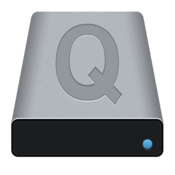 You can also activate AppDelete in many ways: dragging items onto main window, onto dock icon, selecting in menu, throwing items in the trash, dragging from Launchpad, etc. When the preview screen appears you can uncheck any items you would like to exclude. 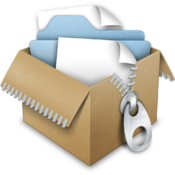 You also have several choices: delete the items, log only the items, or archive (copy) the items to a .zip file for safekeeping or reinstall at a later date. 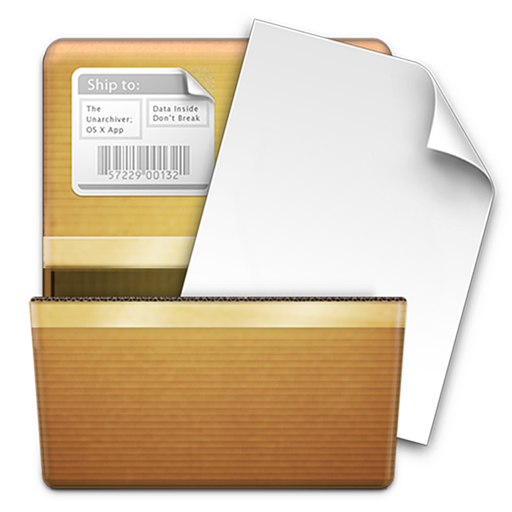 The items you delete will be logged and then you can move them quickly to the trash by clicking on the links in the AppDelete Lite Info panel and revealing them in Finder.